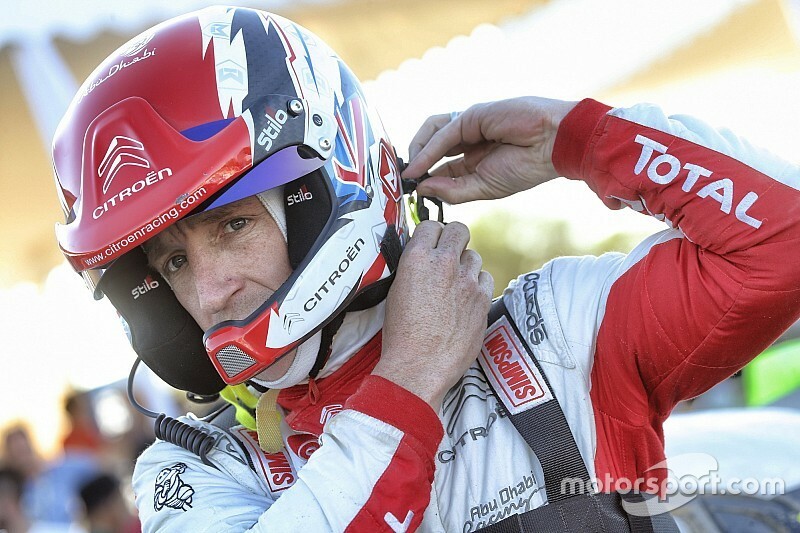 Kris Meeke will make a return to the World Rally Championship with Toyota next season. The Northern Irishman’s deal to partner Ott Tanak and Jari-Matti Latvala in a Yaris WRC is set to be announced next week. Meeke’s return will follow news of Esapekka Lappi’s move from Toyota to Citroen, which is reckoned to be coming out of Paris on Thursday October 18. 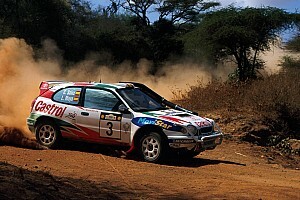 Motorsport.com’s sources confirmed Meeke agreed terms with Toyota last week. Toyota team principal Tommi Makinen remained tight-lipped on precise details of his 2019 line-up, but admitted Meeke and Craig Breen were in the picture. Tanak admitted he could see the benefit of bringing Meeke in as a replacement for Lappi. 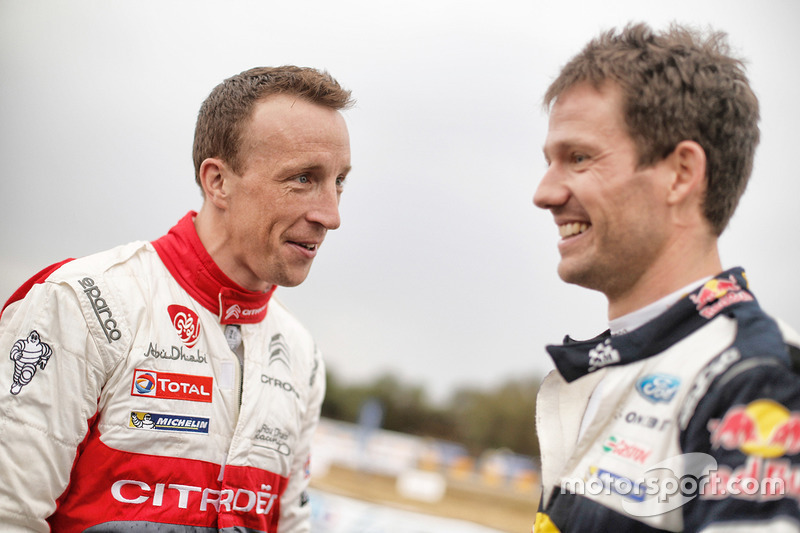 Meeke, who was dropped by Citroen in May, was in America last week and has remained silent on his future. 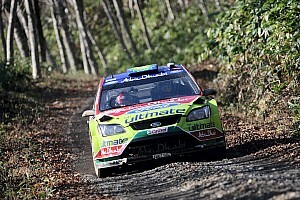 He will, however, be back in a rally car this week, when he tackles the RallyLegend event in San Marino. Meeke will share a Ford Fiesta RS WRC with Derek Ringer, the man who co-drove Meeke’s mentor and friend Colin McRae to their 1995 world title. 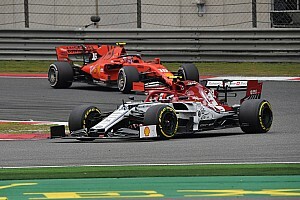 A Motorsport.com source said: “Meeke deal is done. 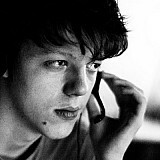 We know he is coming to Finland. It’s exciting time for Toyota – to have three drivers so fast and all of them capable for the rally win on any event. Reigning world champion Sebastien Ogier has had his disagreements with Meeke, but the pair have grown closer in recent years and the Frenchman said he would like to see his rival back in the WRC. 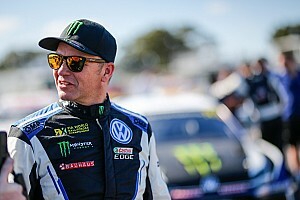 Ogier told Motorsport.com: “For sure, it would be good to have him back with us again. He is one of the fastest guys around in the world championship. 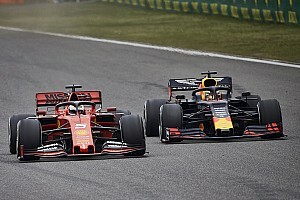 People can say he has missed some consistency through his career, but, you know, this guy, he knows how to drive fast and he is able to win rallies.